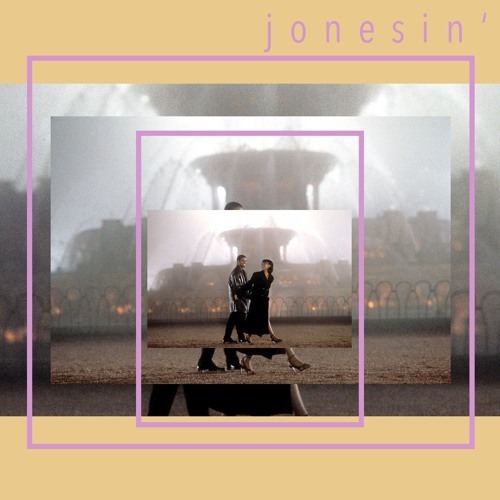 Here's another mix solely dedicated to one of my favorite love stories, Love Jones, just in time for Valentine's Day. Please like, comment, and share with your loved ones. Playlist coming soon.